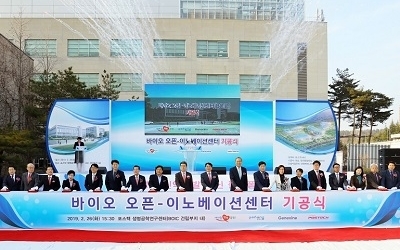 POSTECH Research and Business Development Foundation was established in April 2004, to spread research achievements to the society, produce synergy and contribute to the national competitiveness through academy-industry cooperation. POSTECH contributes to the commercialization of research achievemets by building systematic and close relationship between university and industry. Promote technoloy transfer and commercialization of excellent research achievements. Give opportunities of business to new companies with growth potential.